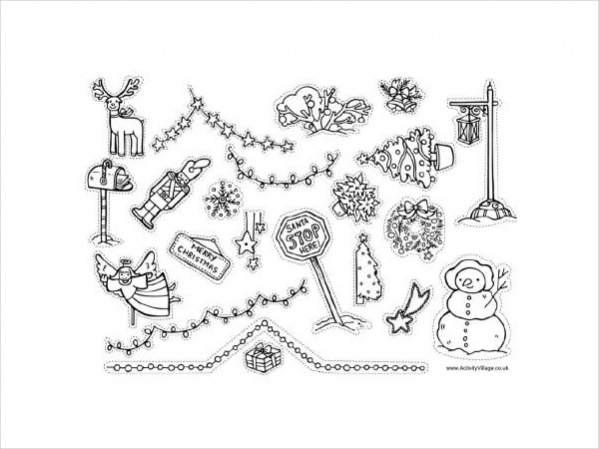 Free Christmas Coloring Pages are available for free download. 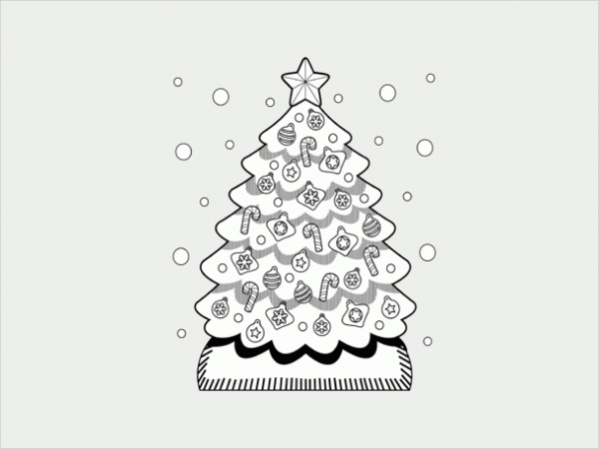 There are many images related to Christmas that can be downloaded and printed for coloring. Free coloring pages to download offers utter fun to kids who get engaged in coloring these pages for many hours. 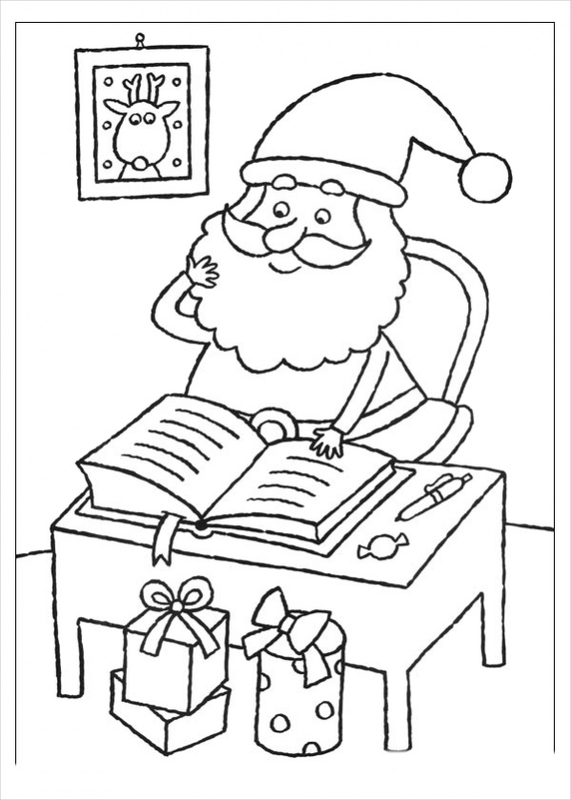 Children will undoubtedly enjoy coloring these pretty Christmas coloring pages. Download and print them out. We present here 21 such coloring pages that will astonish you kids in a big way. You may also see Free Colouring Pages For Kids. 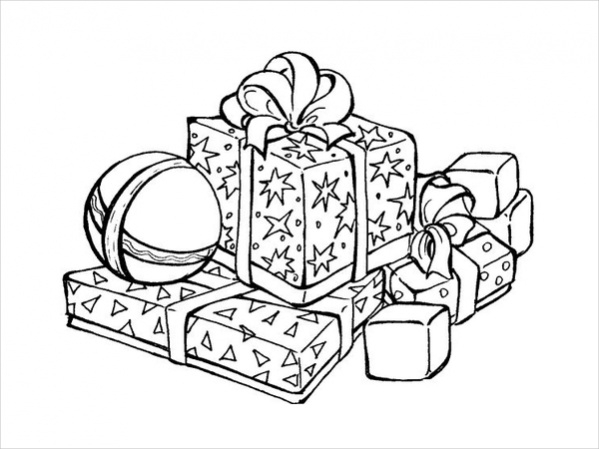 Free Printable Christmas Coloring Page captures the images of children opening the Christmas gifts. 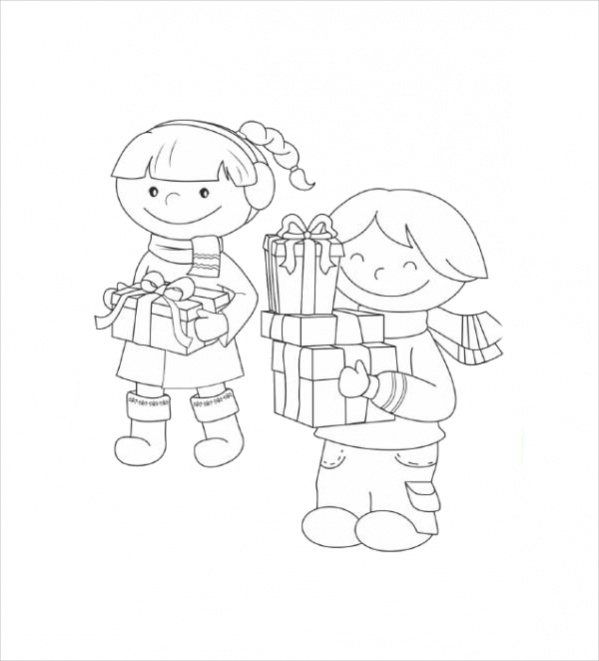 The gifts, children and backgrounds offer a great chance for kids to color with bright colors. 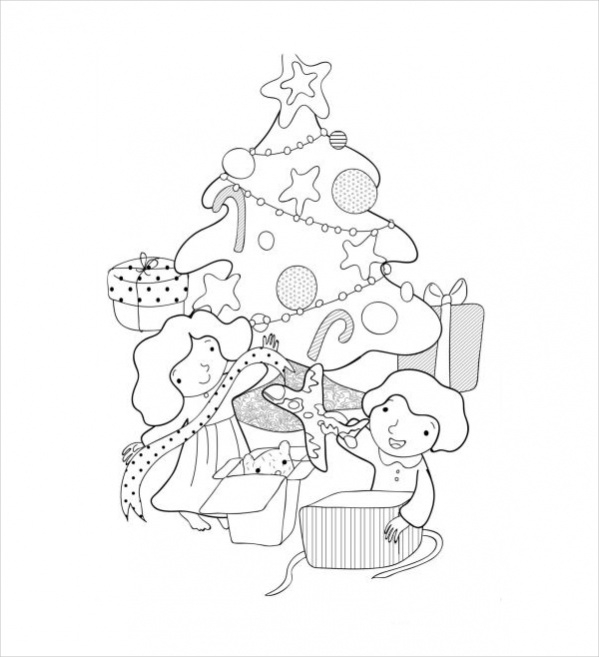 You may also see Free Printable Christmas Colouring Pages. 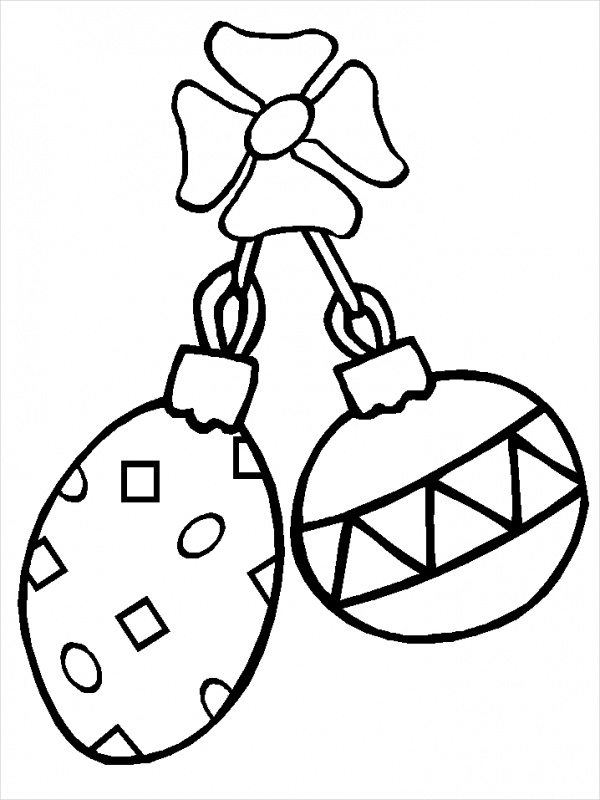 Free Christmas Ornament Coloring Page offers coloring ornaments that hang from the Christmas tree. 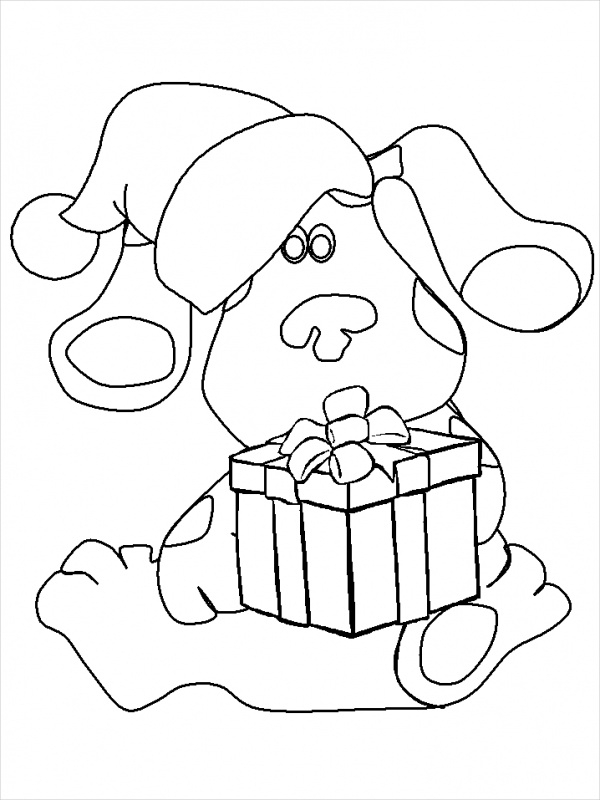 It is a simple coloring page which offers ease of coloring combined with fun to kids. You may also see Free Thanks Giving Colouring Pages. 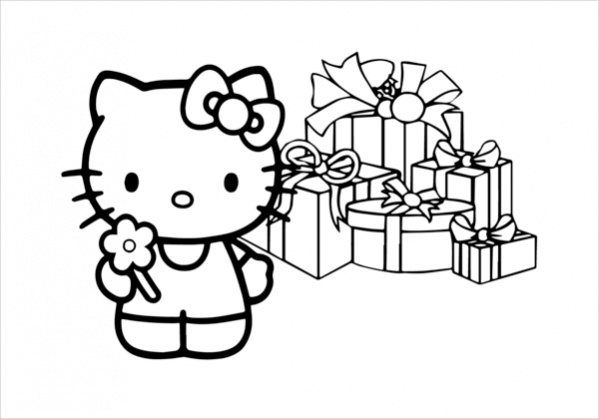 Free Hello Kitty Christmas Coloring Page displays the image of Hello Kitty with gifts scattered all around her. It is a simple yet fun filled page for kids to color. 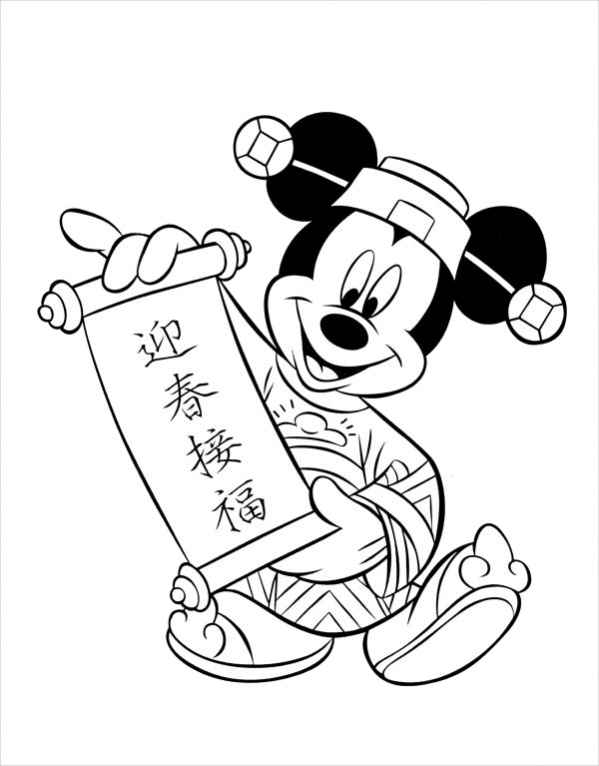 Free Mickey Mouse Christmas Coloring Page is a coloring page that displays the Mickey Mouse holding a Chinese announcement in his hands. 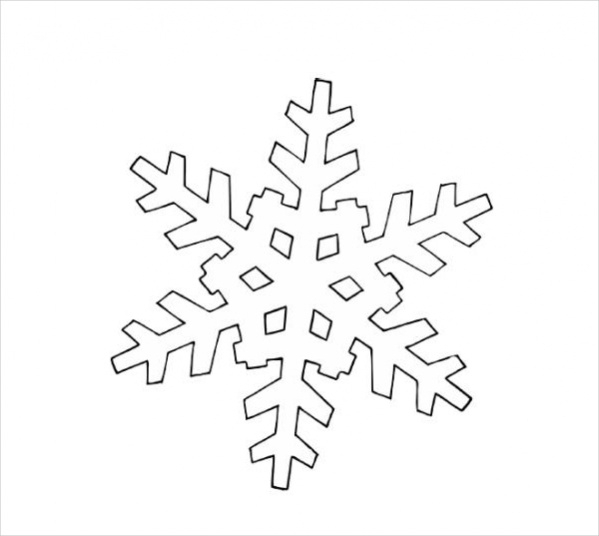 Kids will have absolute fun by coloring this page. 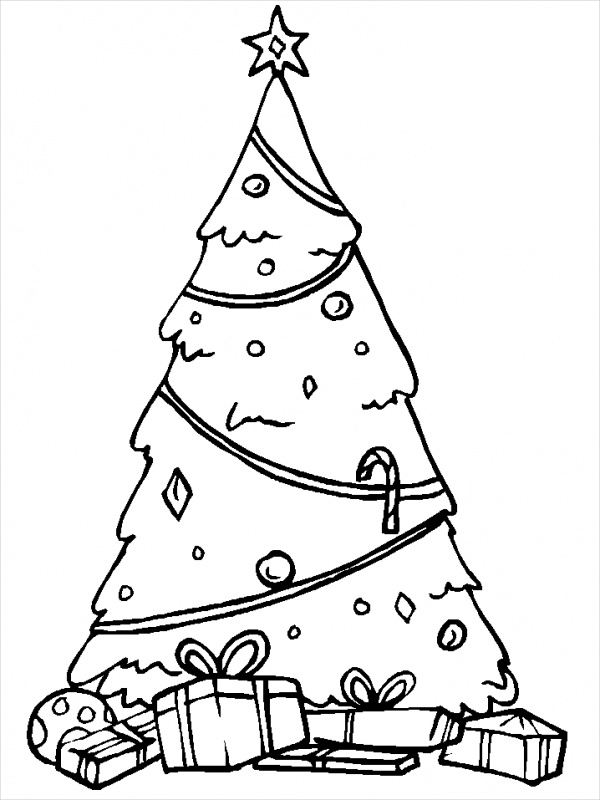 Free Christmas Tree Coloring Page displays image of the Christmas tree with many gifts underneath the same. Kids will have fun coloring the Christmas tree along with the gifts. 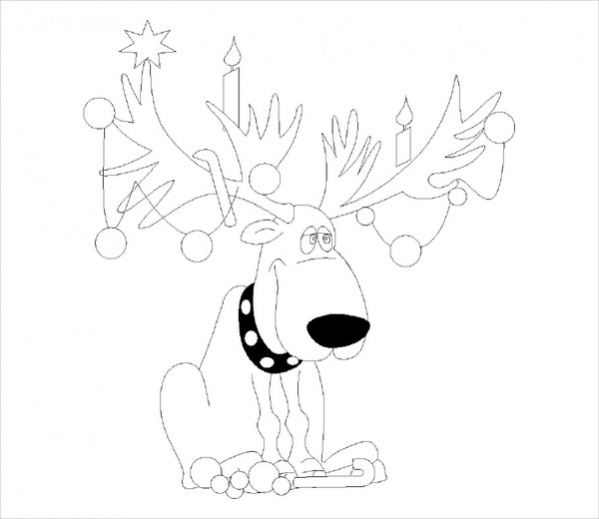 Free Christmas Lights Coloring Page displays image of the reindeer whose horns are lit with Christmas lights. Kids will have fun coloring the reindeer as well as the lights. 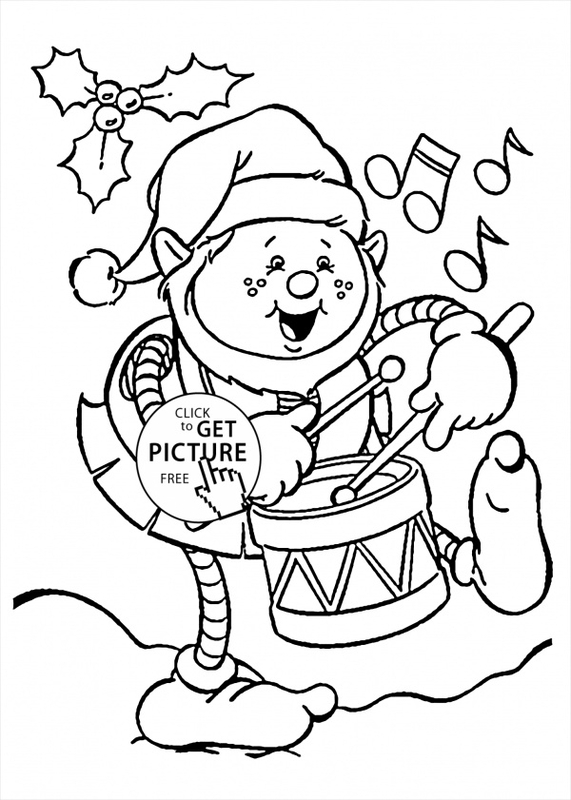 Free Christmas Santa Coloring Page displays the face of Santa Claus in a merry mood wishing Merry Christmas. 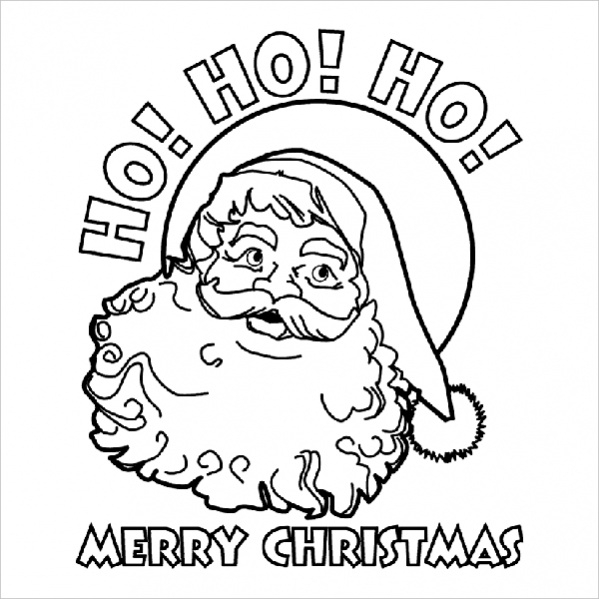 Kids will have thorough fun coloring Santa and the beautifully etched words. Free Pokemon Christmas Coloring Page displays a joyful jubilant Pokemon enjoying himself with his hands wide apart. 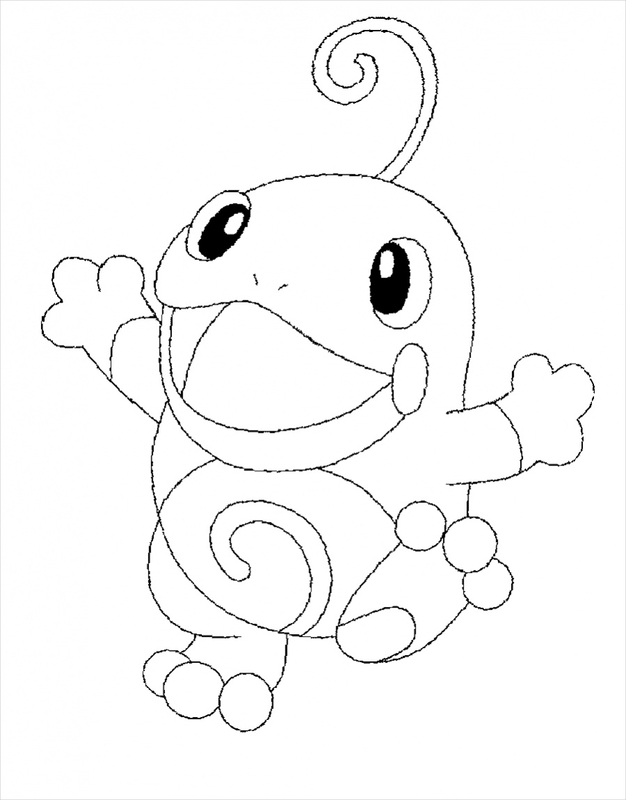 Kids will have fun coloring the happy Pokemon with amusing attractive colors. 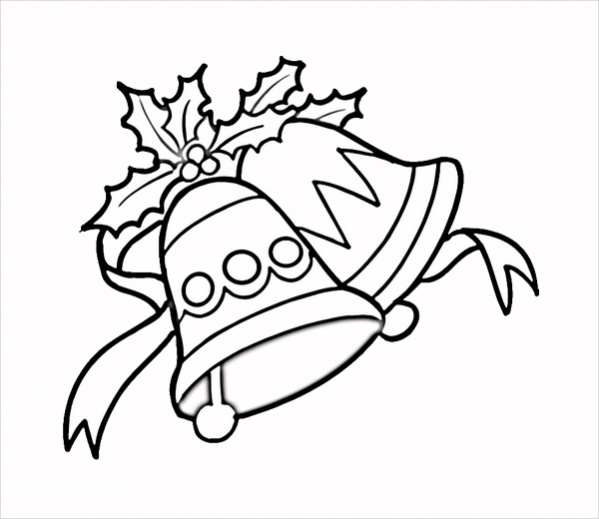 Free Christmas Coloring Pages offer many designs and images related to Christmas which can be colored by kids easily. 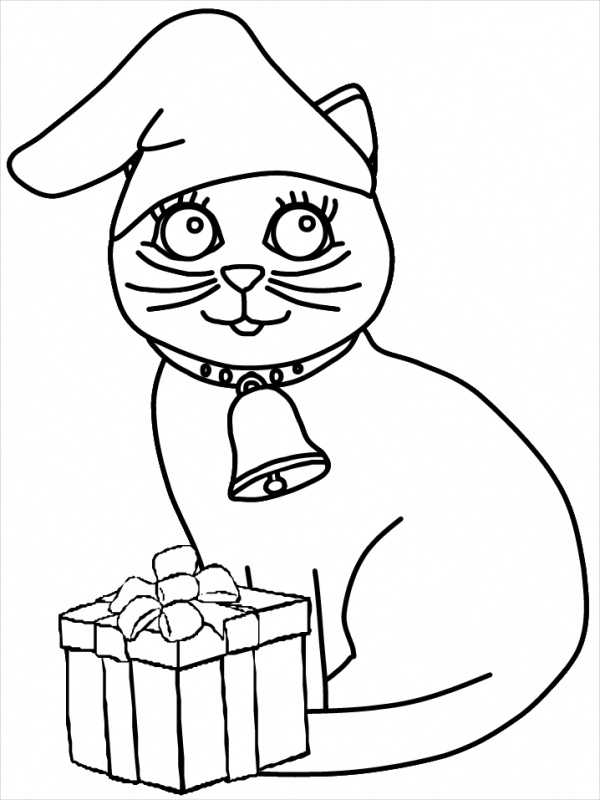 These coloring pages are easily downloadable. Download them as many times as you want. 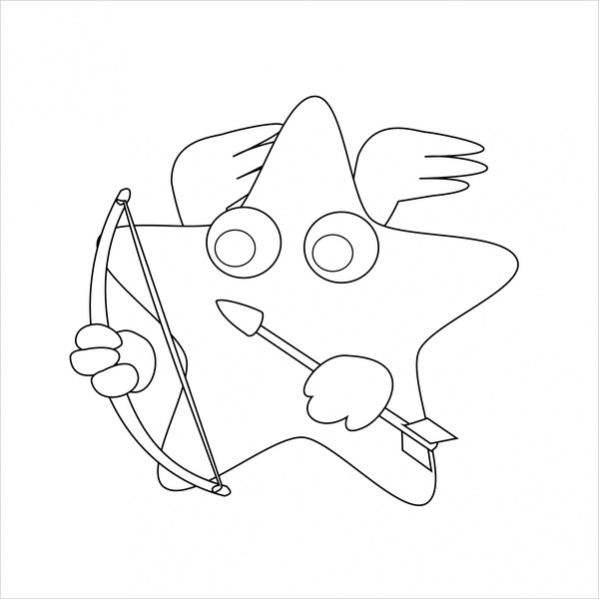 Download the choice of coloring page you prefer to download. 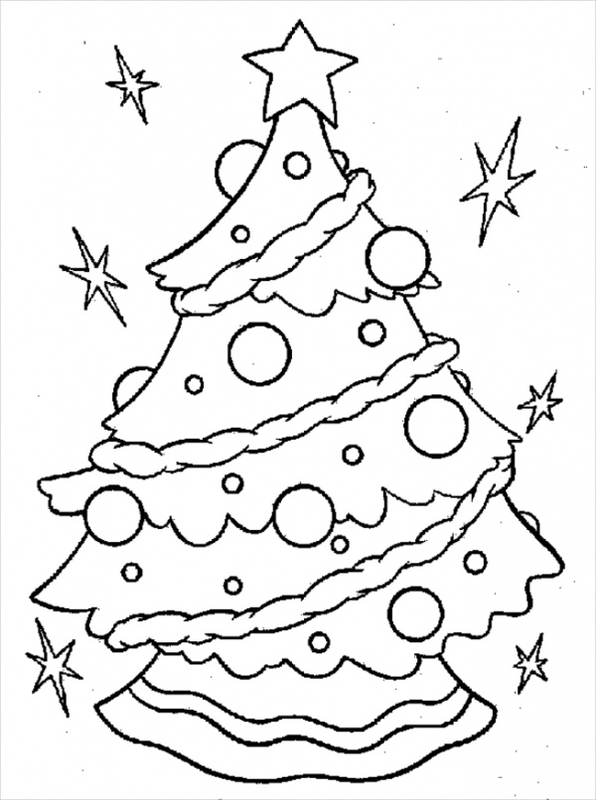 Free Christmas Coloring Pages offers fun to children during Christmas celebrations. These coloring pages increase their focus levels. They give them the satisfaction of creating lovely pages. Make them feel proud by downloading these coloring pages for them which are available for download free of cost. Print them to color them.